The historic center of this city right in the heart of Europe with historical settlements dating back to the New Stone Age is an exceptionally valuable urban monument zone with multiple sites recognized by the UNESCO World Heritage List (Hradčany and Prague Castle, Lesser Side, the Old Town including the Charles Bridge, the Jewish town and Josefov, the New Town and Vyšehrad). And what is so interesting about the historical center of Prague? It is the overall layout. Narrow zigzagging streets opening out into little squares dominated by religious buildings of which the oldest date back to the Romanesque period. The Old Town, however, is mainly Gothic and its majestic Gothic churches with hundreds of towers, steeples and spires, many of them with guilded tops, earned Prague such epithets as “the Golden City”, “the Hundred Spires City” “the Mother of Cities.” In other places, we can find Renaissance palaces and Baroque, Neo-Classical, Art Nouveau as well as functionalist Cubism styles. It is all “on a human scale” and sensitively melted together in one whole which can be admired over many long days without ever becoming boring. The Vltava River and her bridges also play a historical and social role. 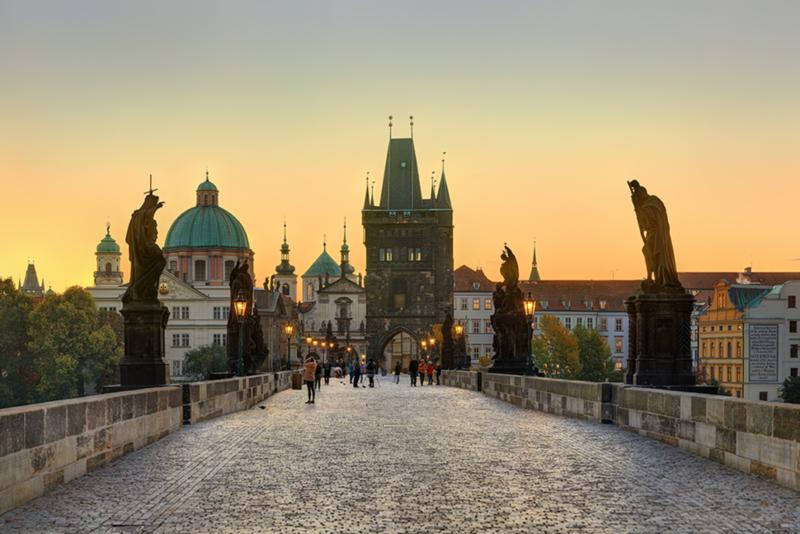 The oldest and best-known bridge is the Charles Bridge, which was built by the Emperor Charles IV, who played a major role in designing Prague’s current layout. The enlightened yet pious sovereign considered Prague the European parallel to the holy city of Jerusalem. so today. Hradčany, the largest castle in the world, also contains the seat of the President. 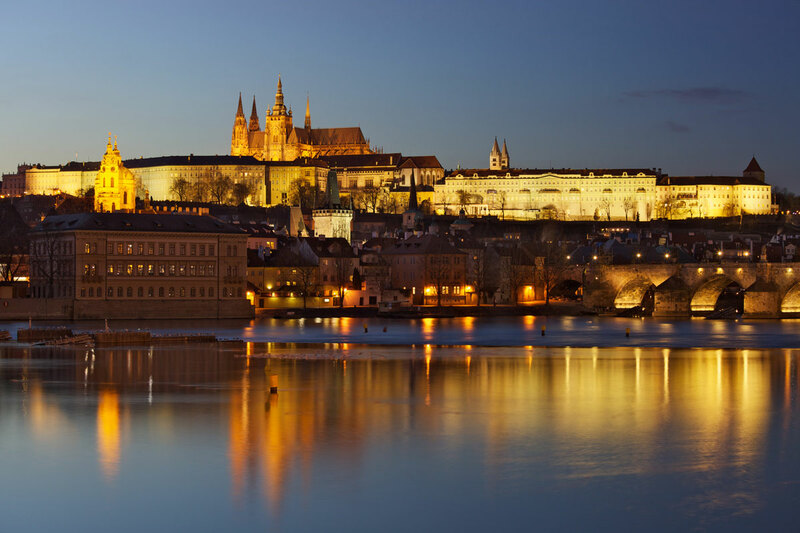 The castle itself and its St. Vitus’ Cathedral belong to the most favored tourist sites. 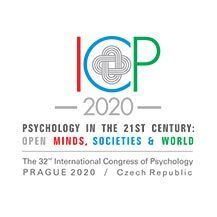 What is particularly pleasing to the visitors of Prague is its “human scale” and a friendly “humanistic atmosphere.” Most of the historical landmarks are very well walkable, on top of it, the city has an excellent system of public transport which will be free for participants.